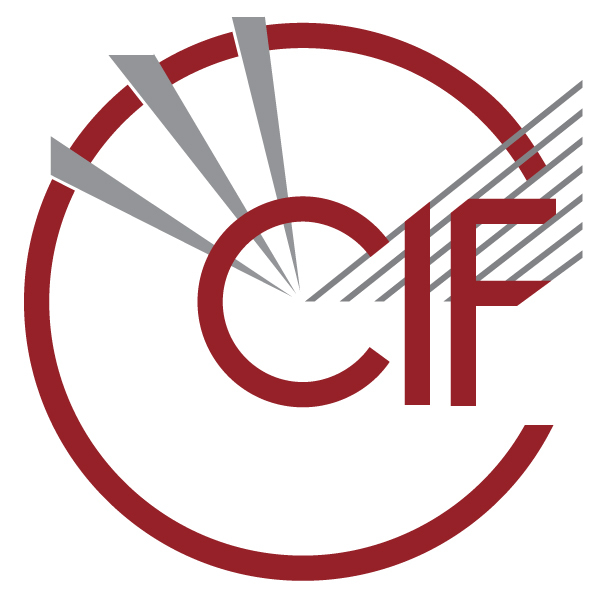 The software listed on this page includes copies of, or links to, many of the programs and libraries available for use with CIF and STAR Files. They include archival copies of software that is no longer under active development, and a snapshot of the many projects that are currently under active maintenance. GEMMI C++11 library that reads and writes CIF files; with Python bindings.